In Permaculture, you are expected to have a very low impact on the environment. Let’s say for example, if you were to decide to construct a Herb Spiral, instead of rolling up to your local DIY superstore and purchasing a hundred bricks, you are expected to rather go for Recycling options such as: asking neighbours if they have unwanted bricks or, going online and checking sites such as freecycle, you could even pass by local building sites to inquire with the foreman if you could arrange a quick pickup of discarded materials etc. Even better would be, if you spoke with your neighbours and either ended up without bricks from them or not, to still inform them what you plan on doing with the bricks or rocks, perhaps show them your diagram or sketch – if they seemed interested, you could always suggest that perhaps they do the same in their garden/s! Then, if you still had to source the bricks you could come up with a plan and in the end get double the amount you really needed, your neighbour/s would obviously have to construct their own but as a Permie, you should offer some advice or consultation even if this is your first herb spiral. you never know, you may just plant that small seed and in the end your neighbour/s could become passionate Permie/s themselves! For Re-purposing, it’s simply taking items and re-using them in another manner instead of throwing them away or purchasing a product to fill one purpose, for example: Everyday most of us throw away or send plastic packaging trays to the local recycling centers, these trays (from many different products such as meats, vegetables, bakery and fruits etc.) 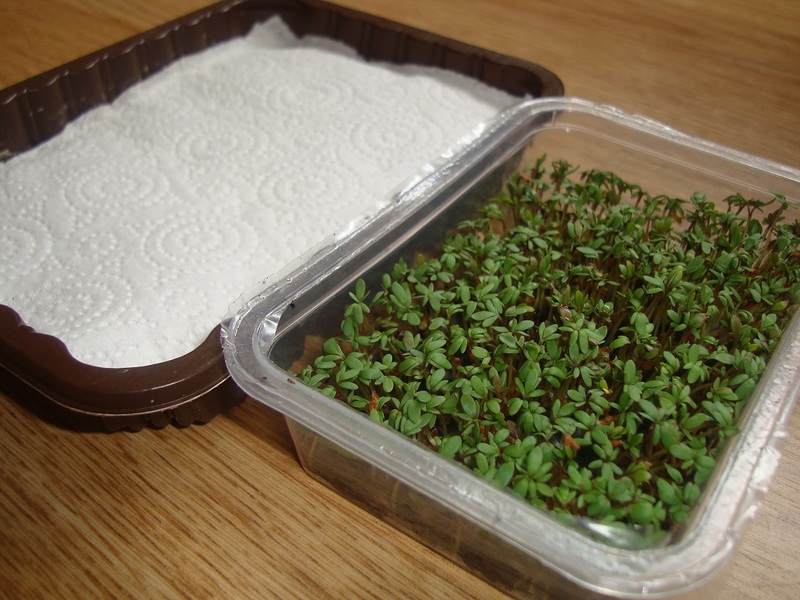 can be used as saucers under the pots you have on a windowsill with seeds germinating in them or, as actual seed trays so you wont have to buy purpose built trays – just poke a few holes in the bottom of them and fill with multipurpose compost and you will be good to go! 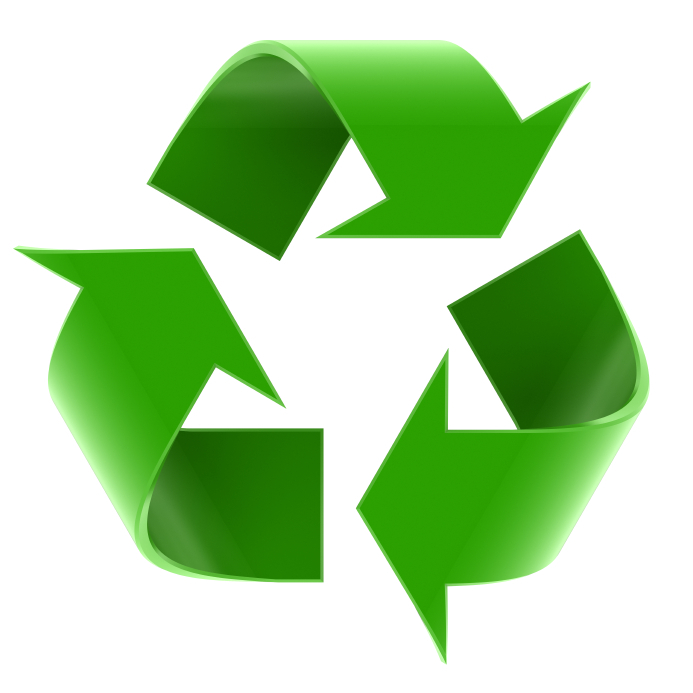 In Re-using items, you can simply, for example, re-use the shopping bags you get at the grocery store. I will use them firstly to give to the coffee shops where I get my free used coffee grounds, they fill the bags, I will return more washed bags to them for refilling. Once the bags get worn out they will either be dropped back at the store for recycling (If they are the thicker re-recyclable types) or they will be used one more time to line a smaller bin like the bathroom / toilet bins. The options are vast, we just have to Think of them and then pass on the knowledge!! !